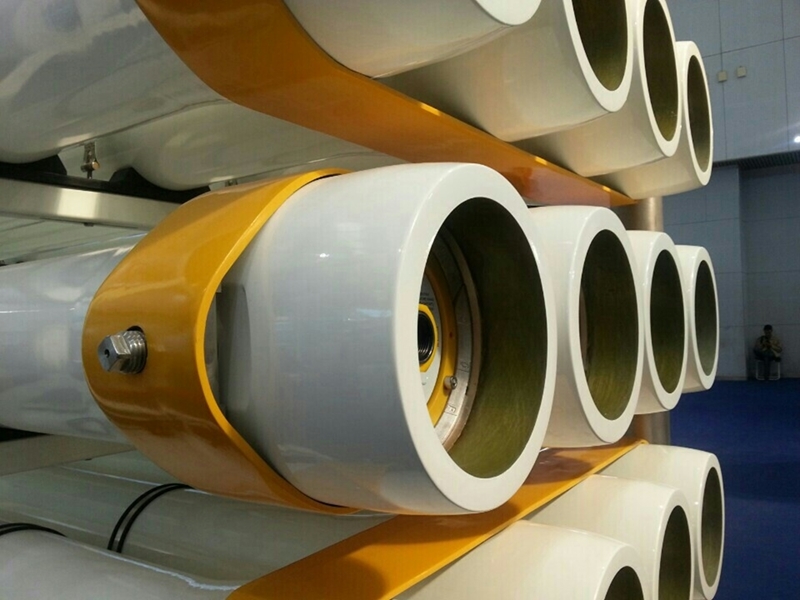 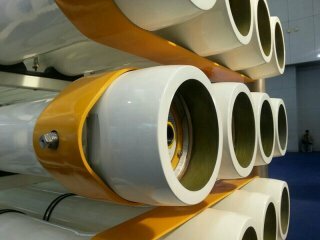 Harbin ROPV Industry Development Center began research in 1984 with a single vision: to become a global FRP pressure vessel and OEM solutions provider. 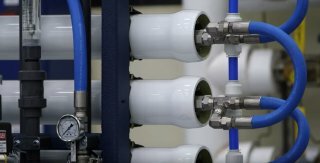 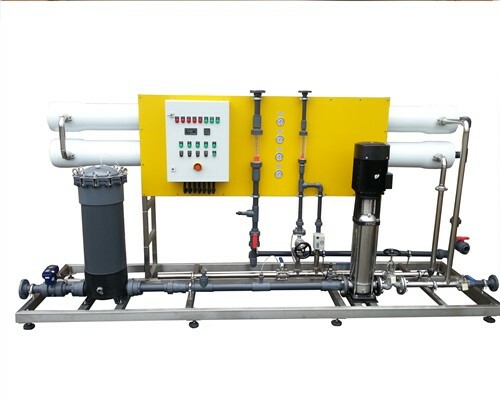 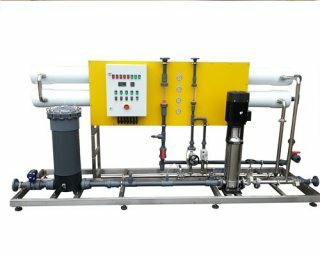 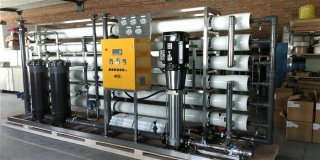 They have made major strides in realising this vision, including an ever-growing installed based of pressure vessels and OEM products in a broad range of water treatment applications around the world. 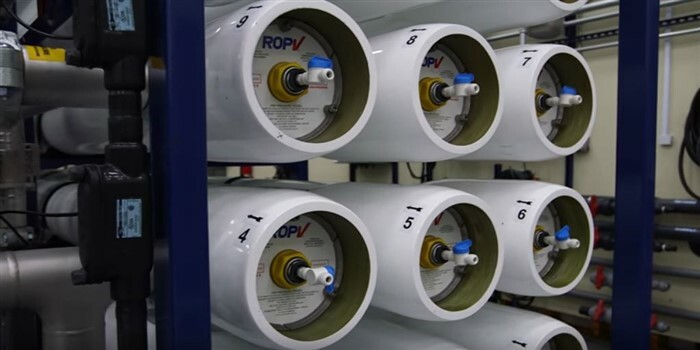 ROPV’s revised vision includes being a world class manufacturing company partnering with customers to provide innovative global water treatment solutions. 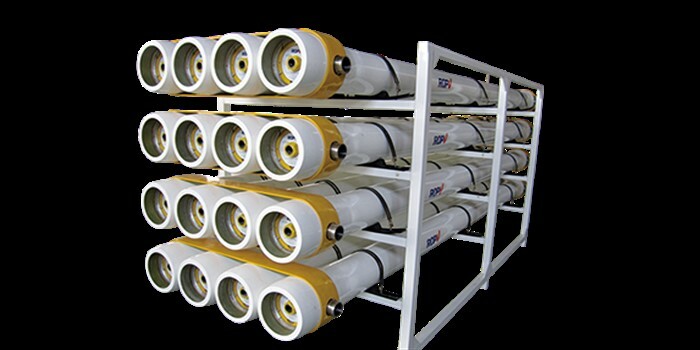 ROPV has been engaged in the development and manufacture of FRP pressure vessels and OEM products for over 20 years, making them the largest and oldest pressure vessel manufacturer in Asia/Pacific. ROPV offers a full-line of 2.5″, 4", 8″and18″ Pressure Vessels covering all major industry system and application requirements with the maximum operating pressure of 1200PSI and multiple side port configurations up to 4″. 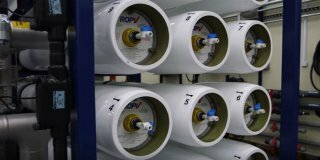 ROPV has a global installed base of 8″pressure vessels in excess of 100,000 units.